Senator Elizabeth Warren, a Democrat from Massachusetts, center, speaks during a health care bill news conference on Capitol Hill in Washington, D.C., U.S., on Wednesday, Sept. 13, 2017. The 2018 midterm election included a wave of victories for female candidates and major upsets across the country. 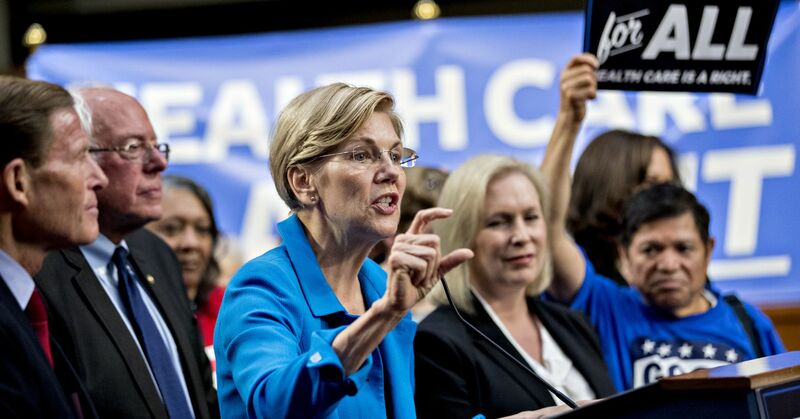 Sen. Elizabeth Warren of Massachusetts said in September that she would take a “hard look” at running, and called for Americans to elect a female president. There is also growing buzz that Minnesota Senator Amy Klobuchar is considering a bid. It would be unprecedented for a group of high-profile women to spar in a party presidential primary in the same year. “The presidential election will demonstrate that the electoral power of women is strong in the Democratic party,” Kelly Dittmar, a political scientist at Rutgers University’s Center for American Women and Politics, tells CNBC Make It. 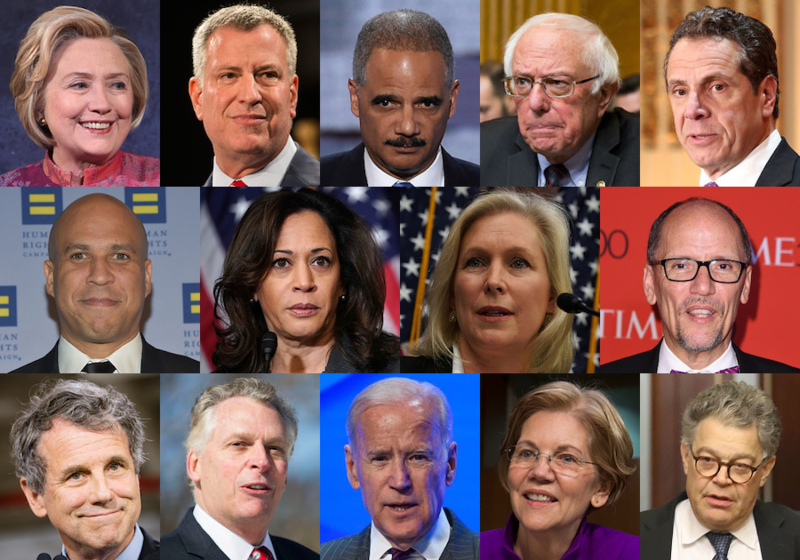 “For men who are running in 2020, particularly on the Democratic side, there will be increased accountability in terms of their perception and actions towards gender equity. They will have to answer to it more, through concrete policies and engagement with female voters.” To read more go to the link below.